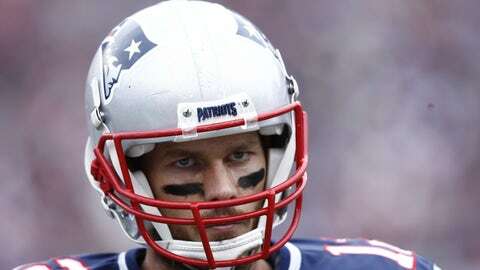 New England Patriots quarterback Tom Brady had some important Halloween costume advice. Tom Brady isn’t just a football expert. Apparently, he knows a thing or two about Halloween, too. The New England Patriots quarterback shared a special message to his Facebook followers Saturday before they go trick-or-treating. His advice? Whatever you wear, make sure there is a mustache involved. Remember… Every great costume starts with a mustache. Brady also has a few pointers for those doing some last-minute candy shopping.